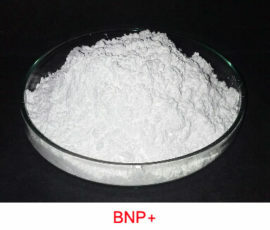 Q1) What is the particle size of SV-BNP+? Answer: The average particle size of SV-BNP+ boron nitride powder is 5 micron. Q2) Is it water soluble? Answer: Yes, SV-BNP+ can readily dissolve in water to form a smooth lubricious paint-like liquid. Quantity of water can be as per the user’s requirement. Thereafter it can be applied with a paint brush, roller or sprayed. Q3) Can it be mixed with a solvent? Answer: Yes, SV-BNP+ can be dissolved in any solvent if so required. Q4) What is the purity of SV-BNP+? Answer: SV-BNP+ comes with the purity >99%. This makes it suitable not only for high-precision, high-technology fields, but also for advanced research purposes as well. Q5) What is the crystal structure of SV-BNP+? 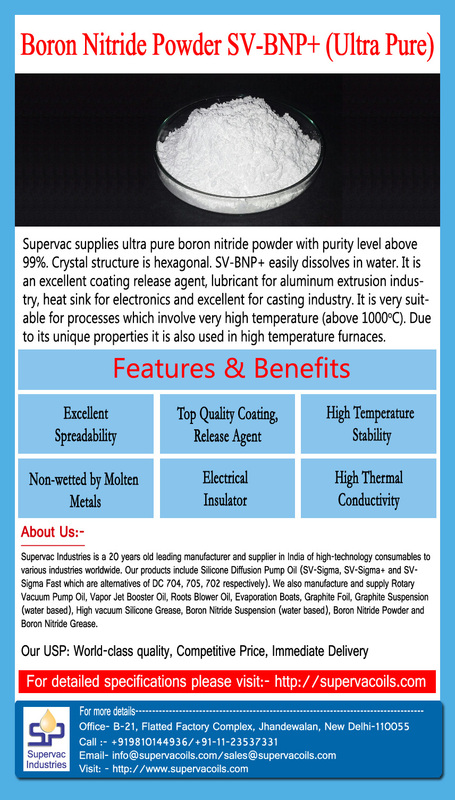 Answer: SV-BNP+ boron nitride powder’s crystal structure is hexagonal. Q6) We need good quality boron nitride powder for sintering. Can SV-BNP+ withstand high temperatures? 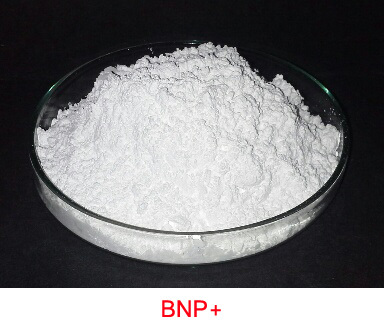 Answer: SV-BNP+ powder can withstand temperatures till 1800 degree centigrade in an inert atmosphere or under vacuum without losing any of its properties. Q7) We are a thermoplastic compound manufacturer. Is SV-BNP+ suitable for us? Answer: Absolutely. SV-BNP+ is added to thermoplastic compounds for adding thermal conductivity. SV-BNP+ dissipates heat while retaining electrical insulation properties.